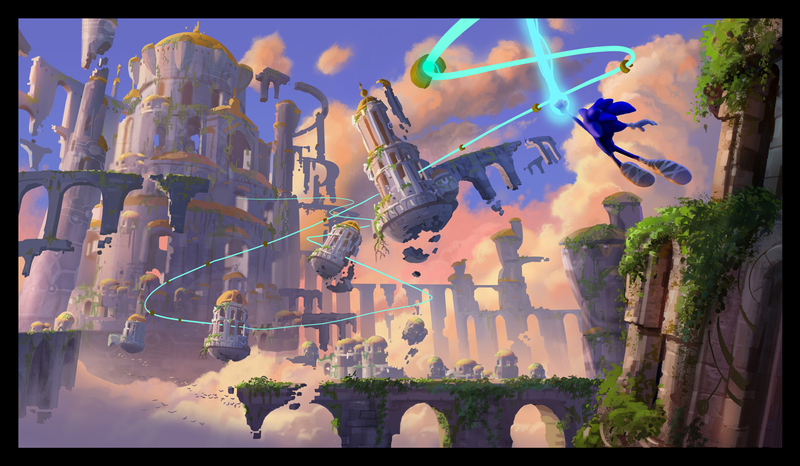 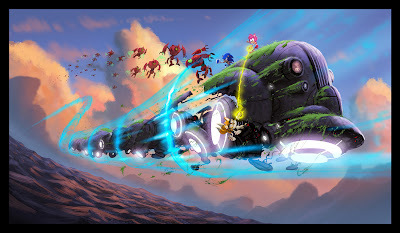 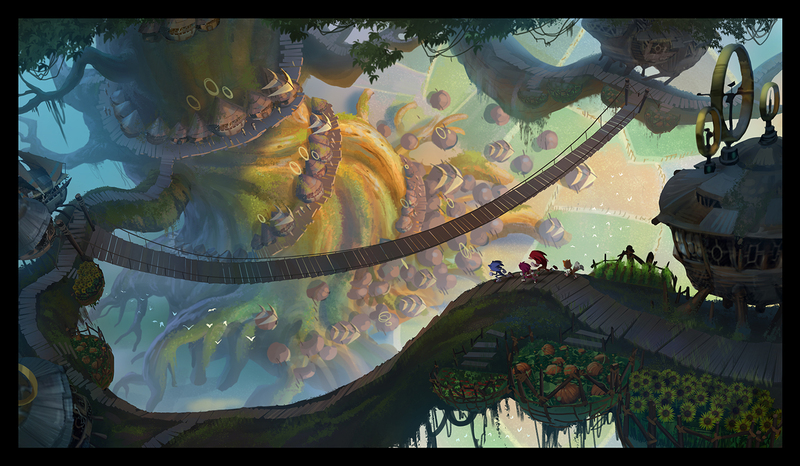 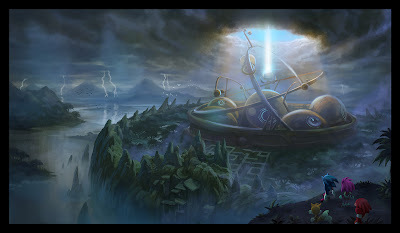 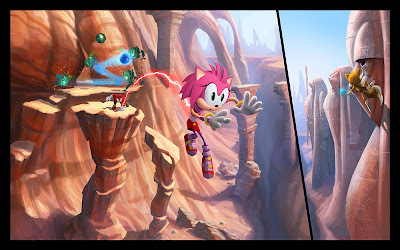 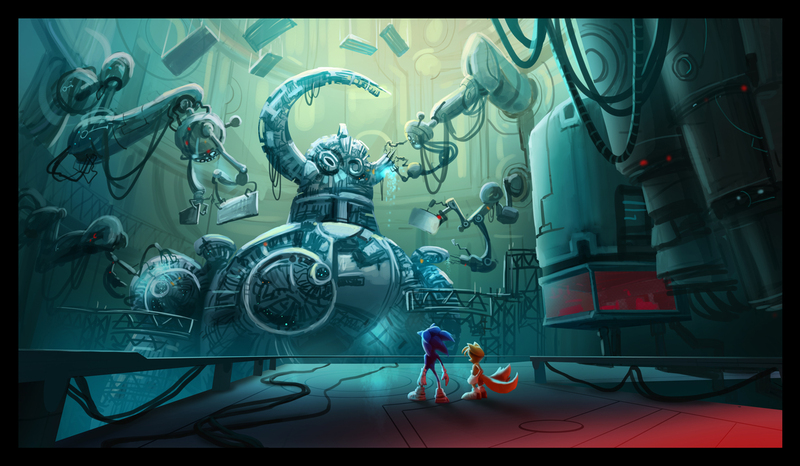 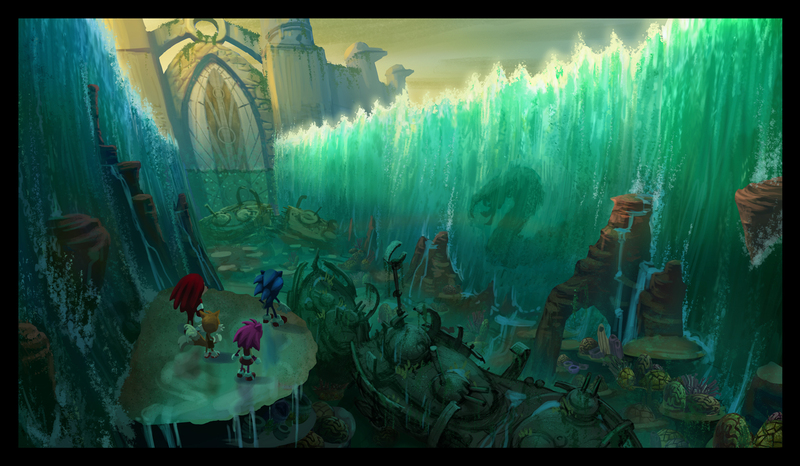 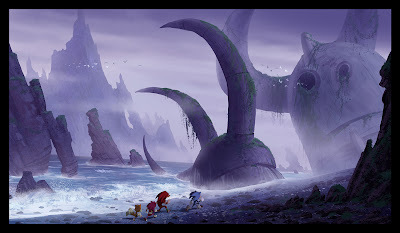 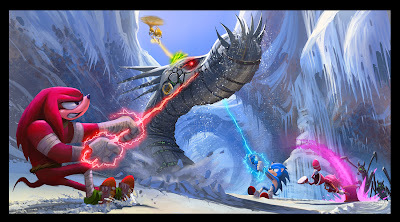 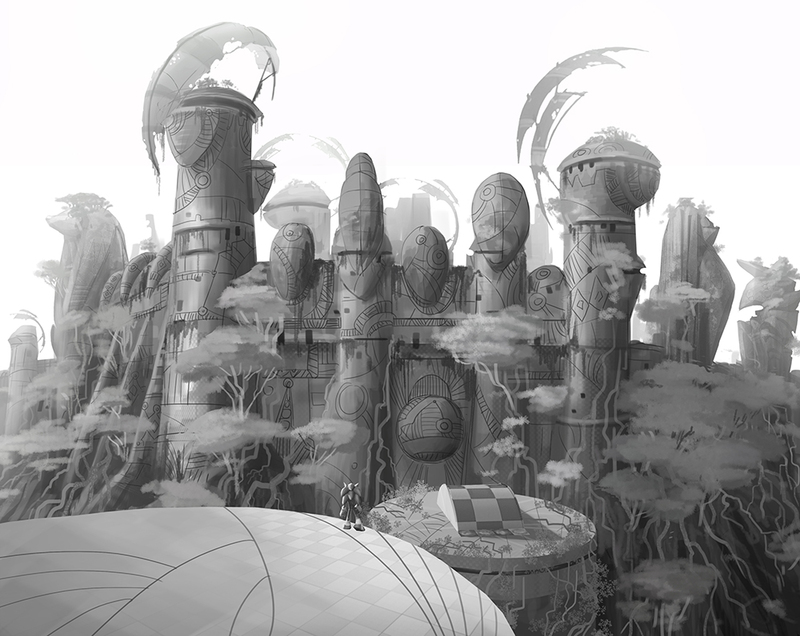 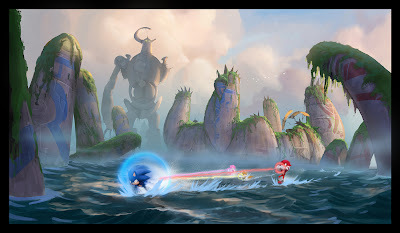 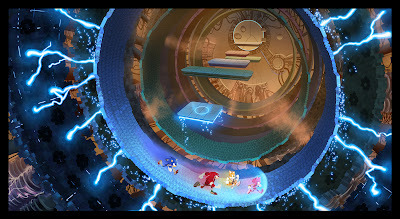 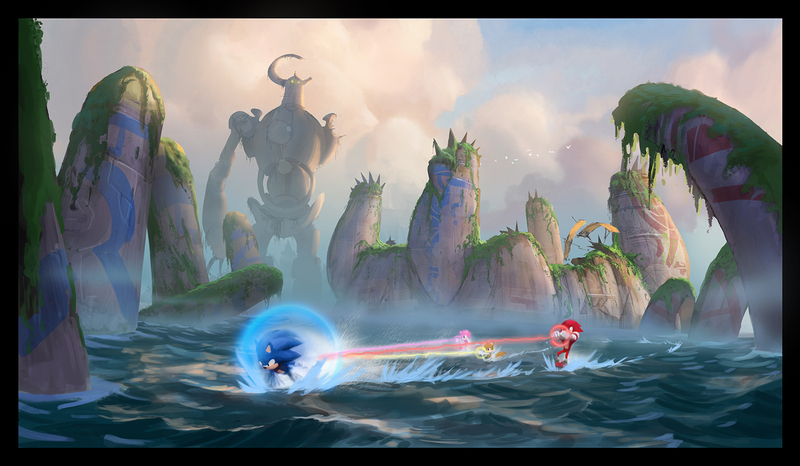 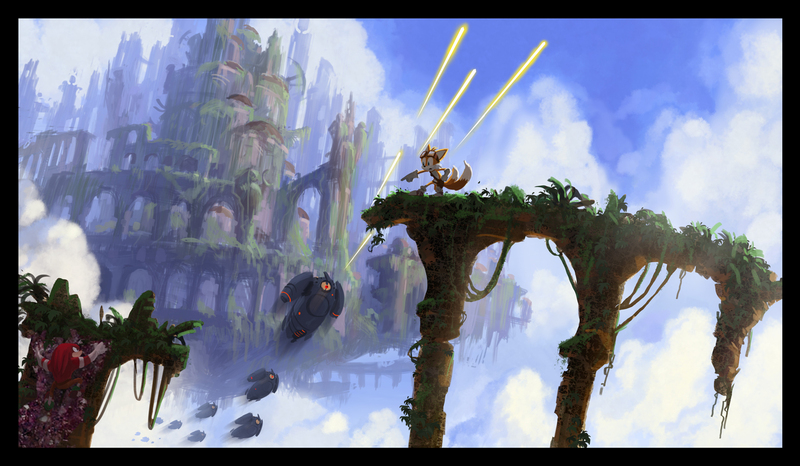 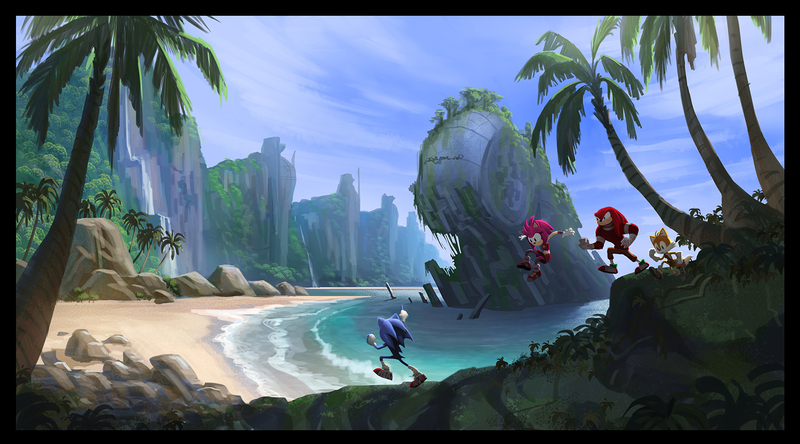 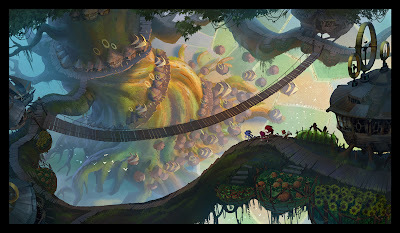 Here are some more concept paintings I did for Sonic Boom: Rise of Lyric. 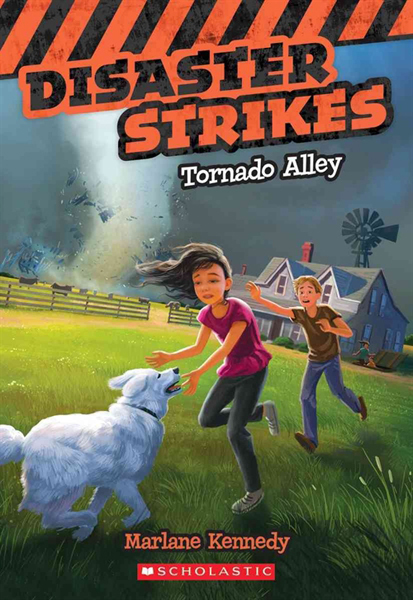 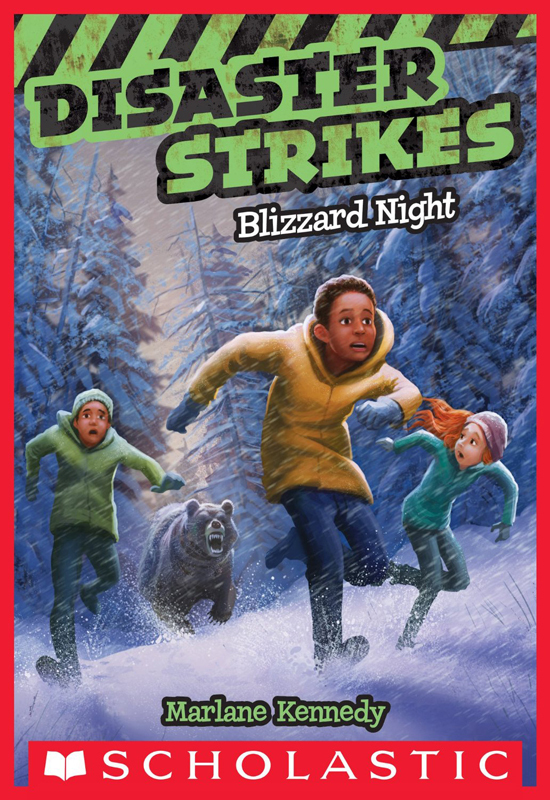 This is the fourth cover I did for the series Disaster Strikes by Marlane Kennedy. 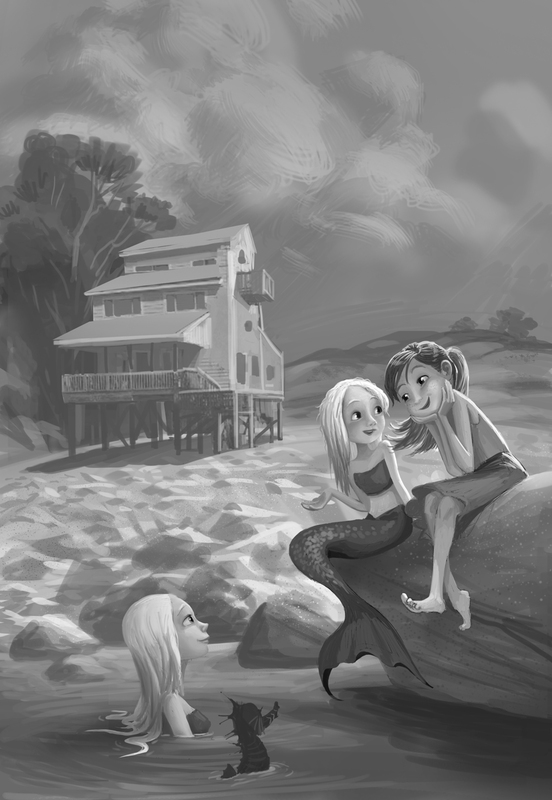 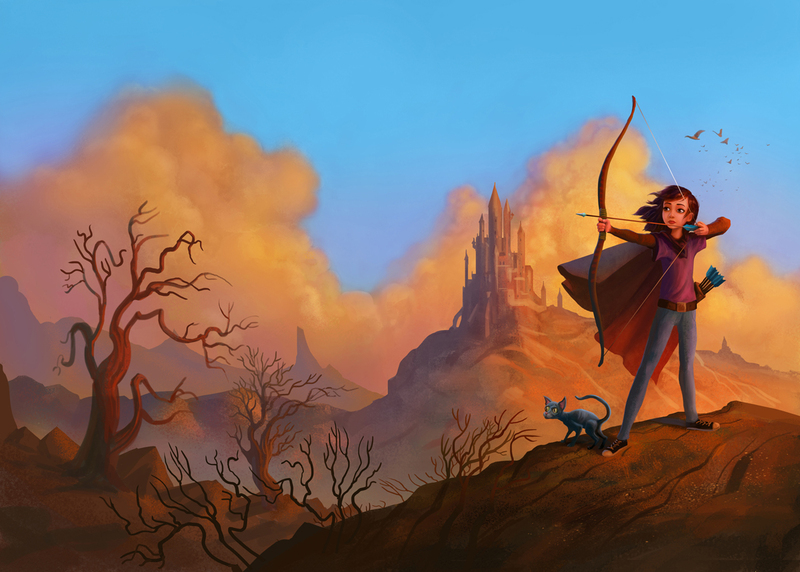 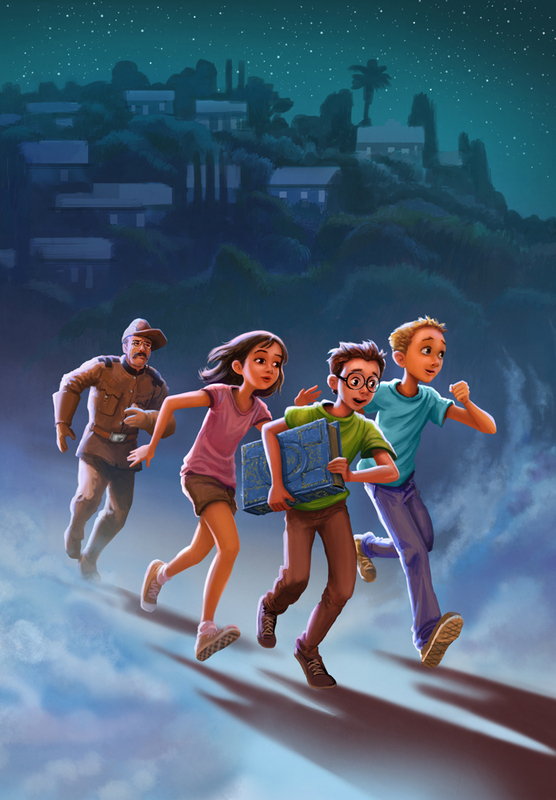 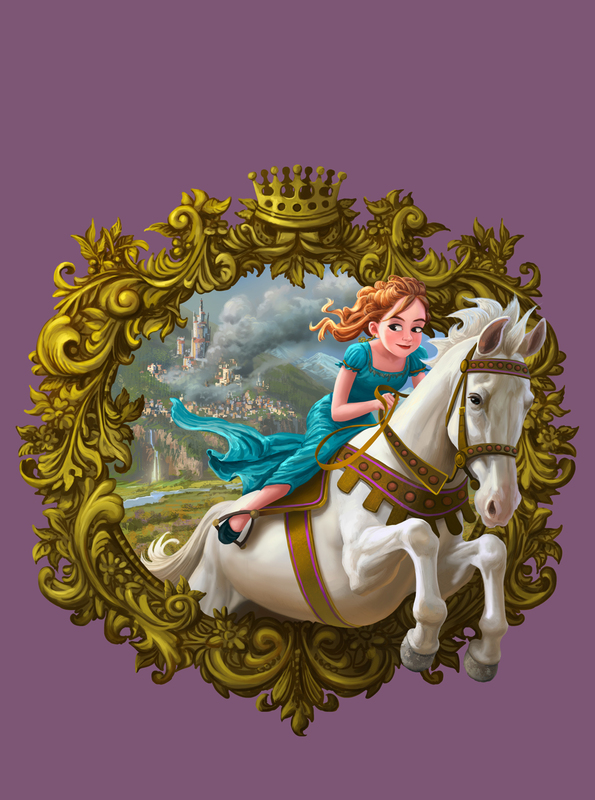 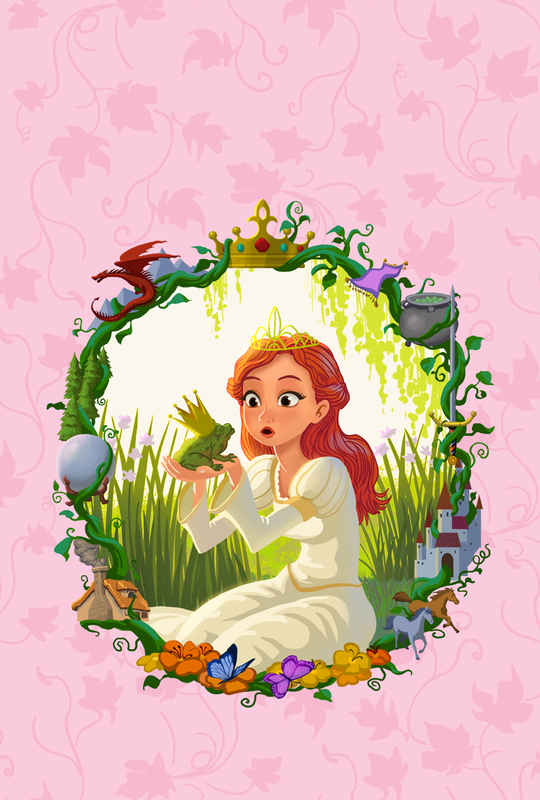 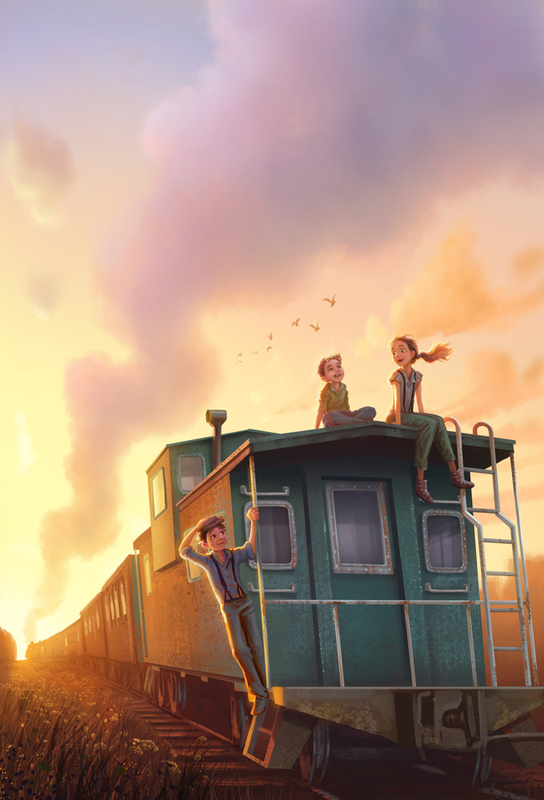 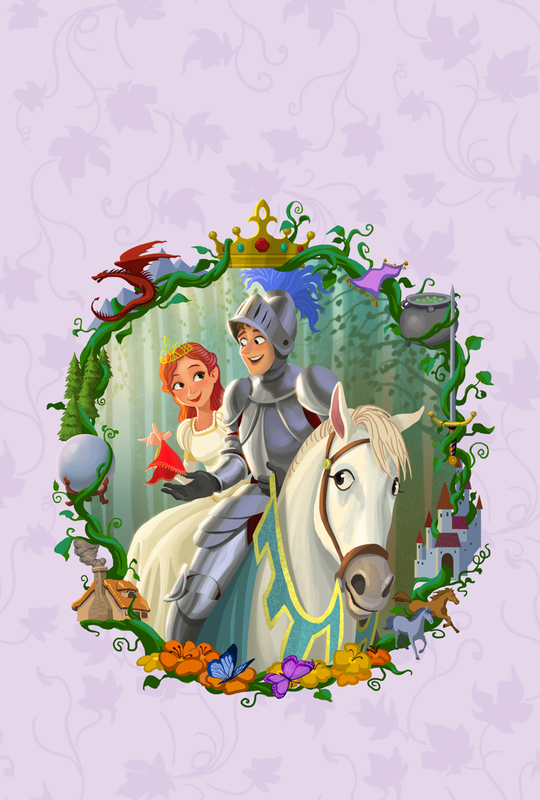 This is a book cover I did for "Secrets of the Book" by Erin Fry. 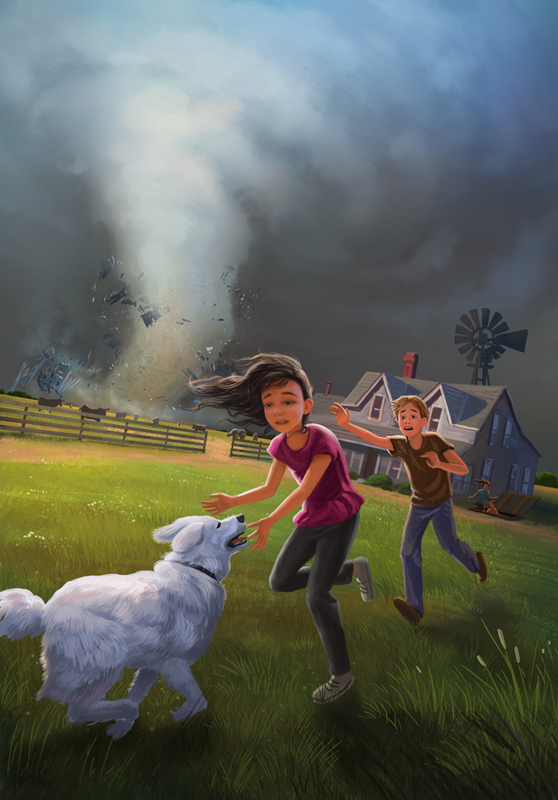 Here's the third cover I did for the series Disaster Strikes by Marlane Kennedy. 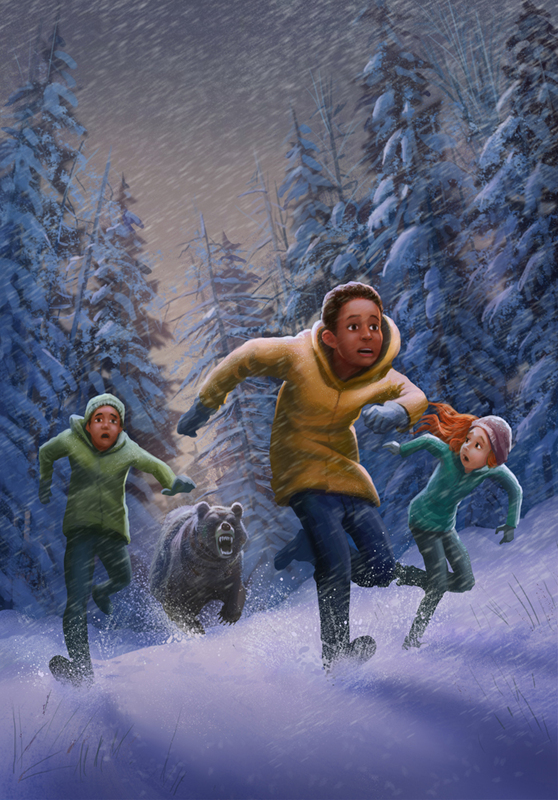 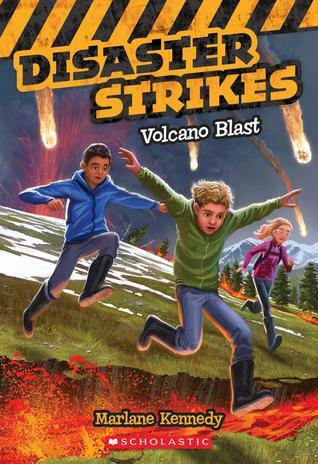 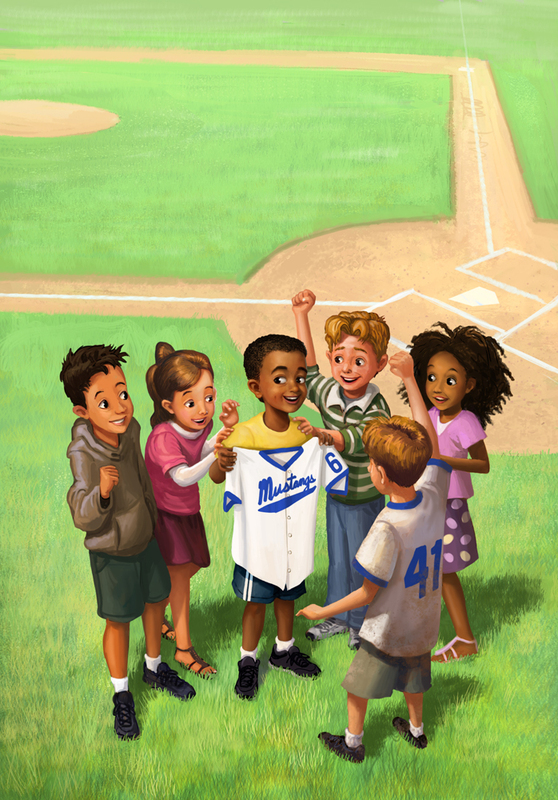 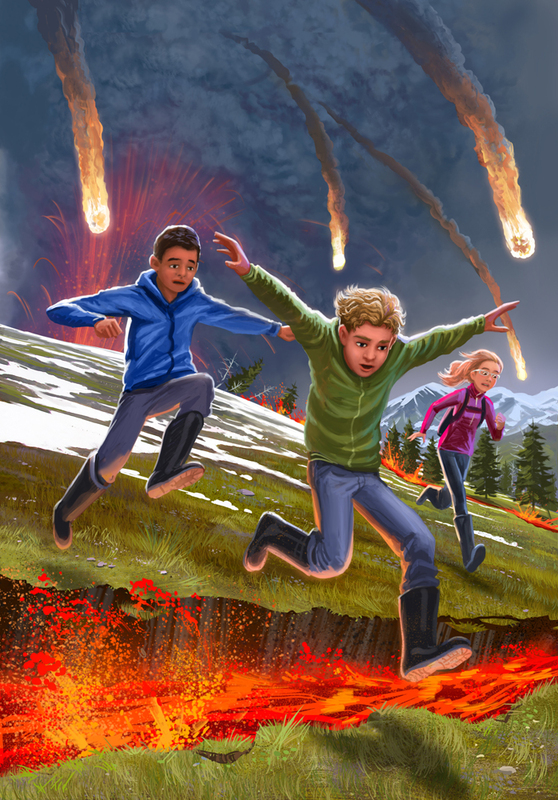 Here's the second cover I did for the series Disaster Strikes by Marlane Kennedy. 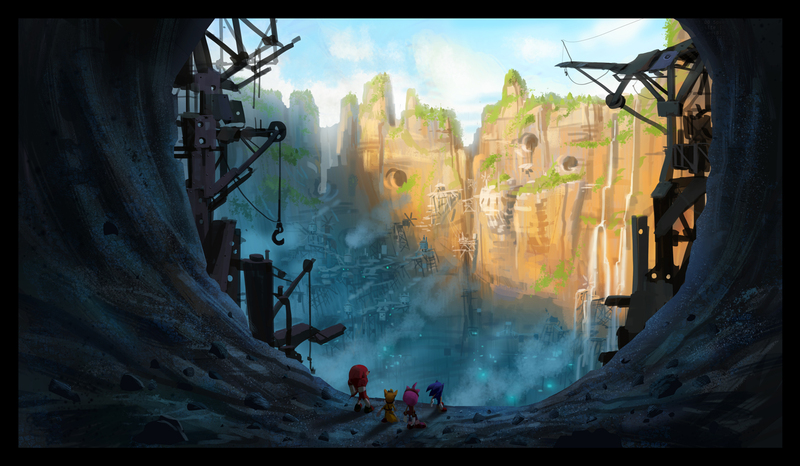 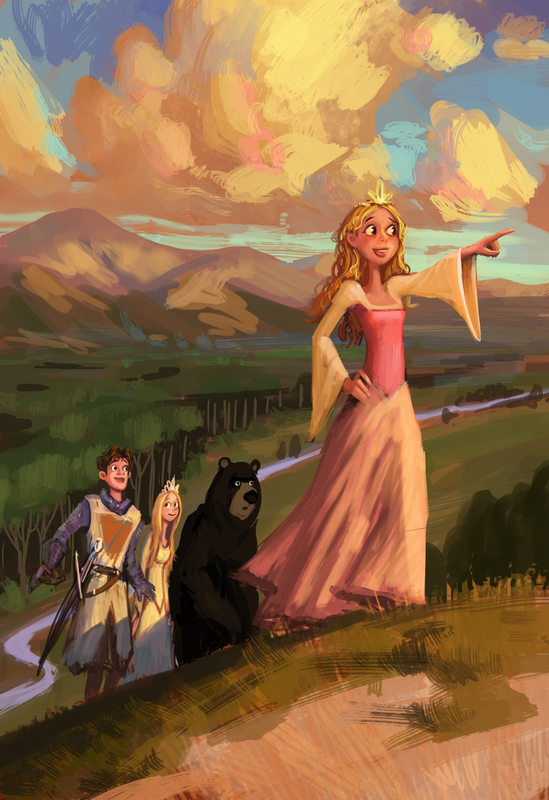 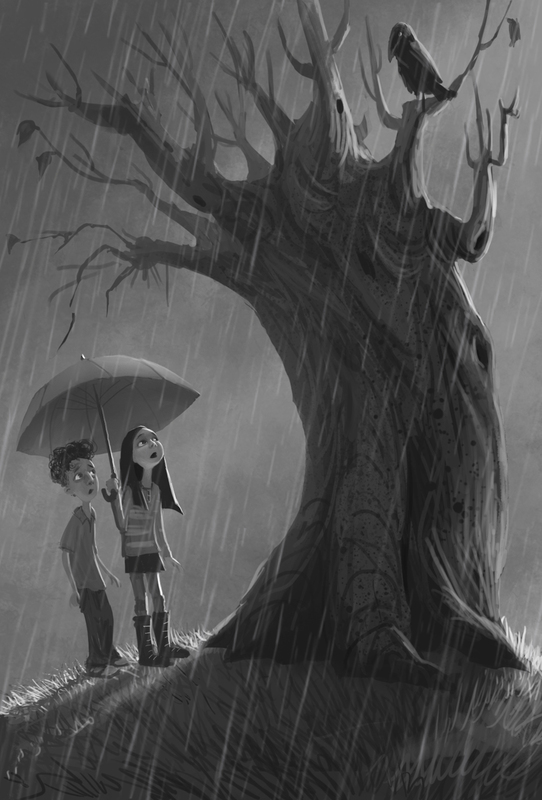 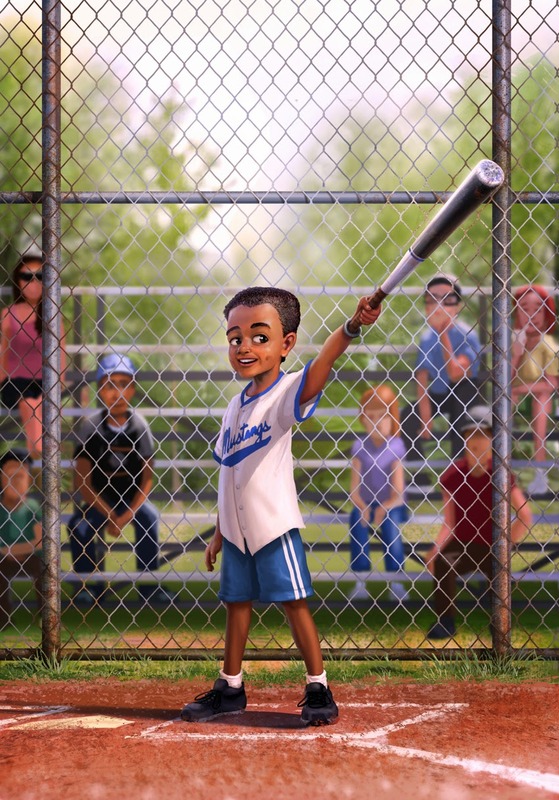 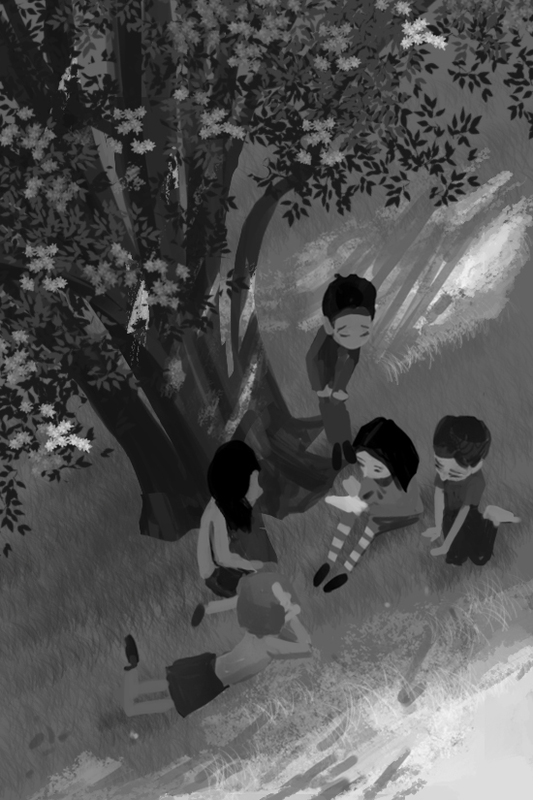 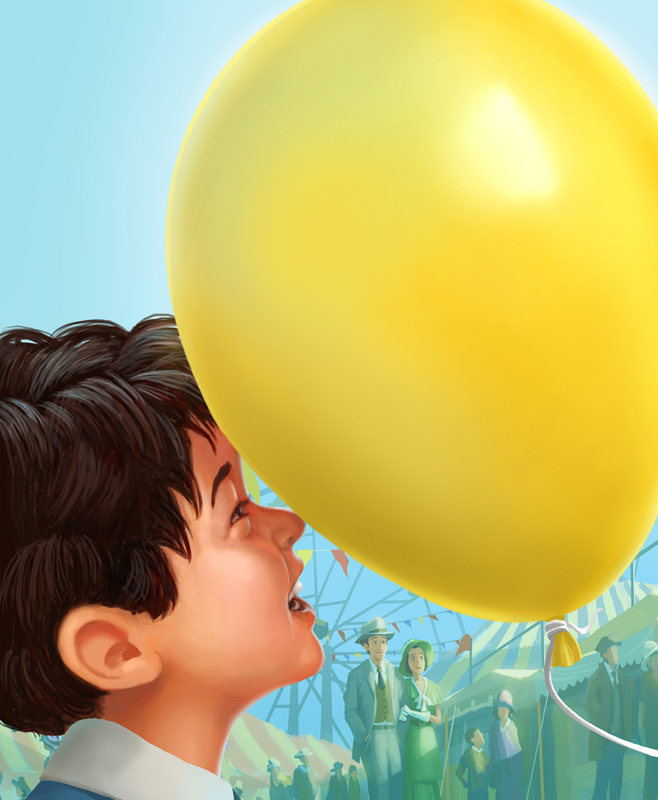 Here's an old concept painting I did a while back for a friend's game studio's presentation at E3 2011. 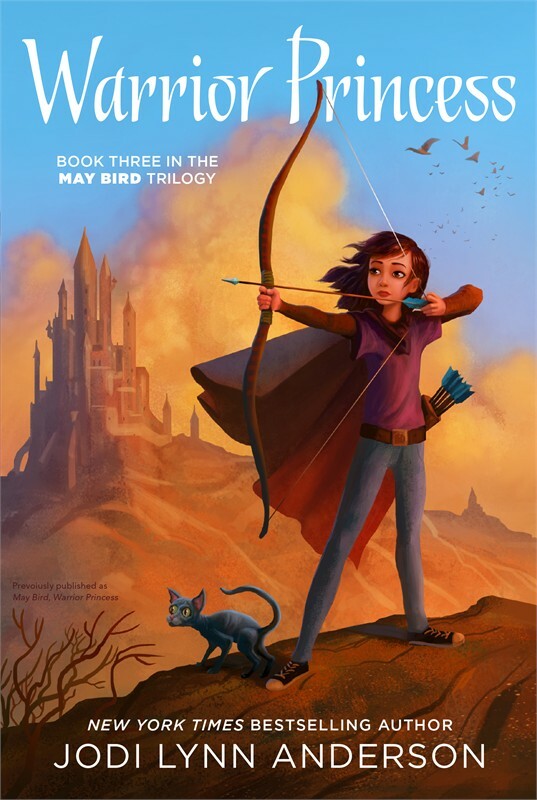 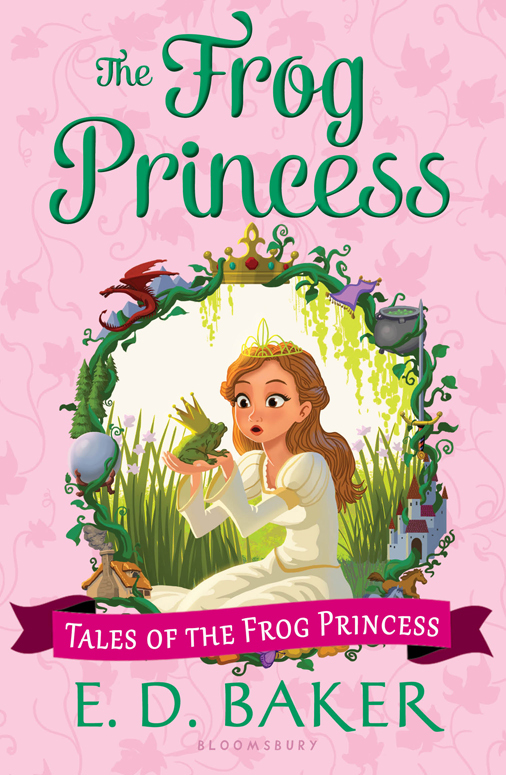 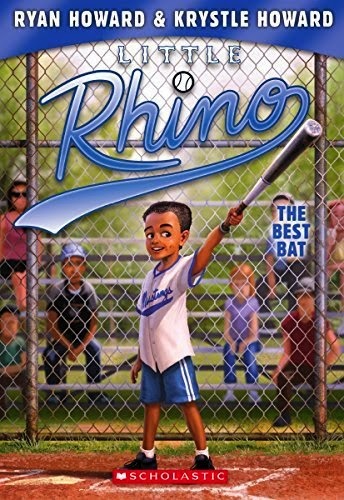 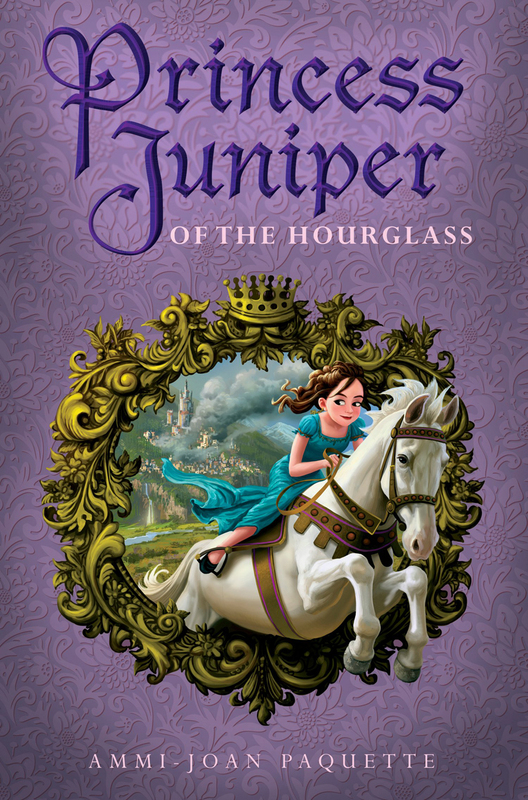 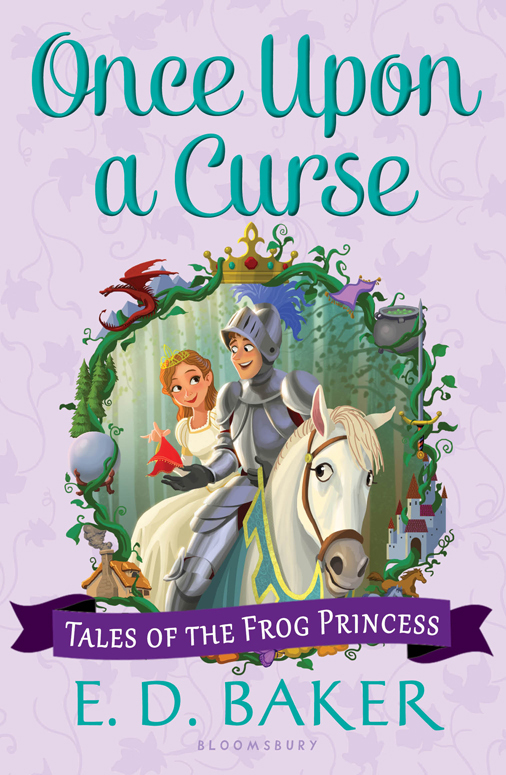 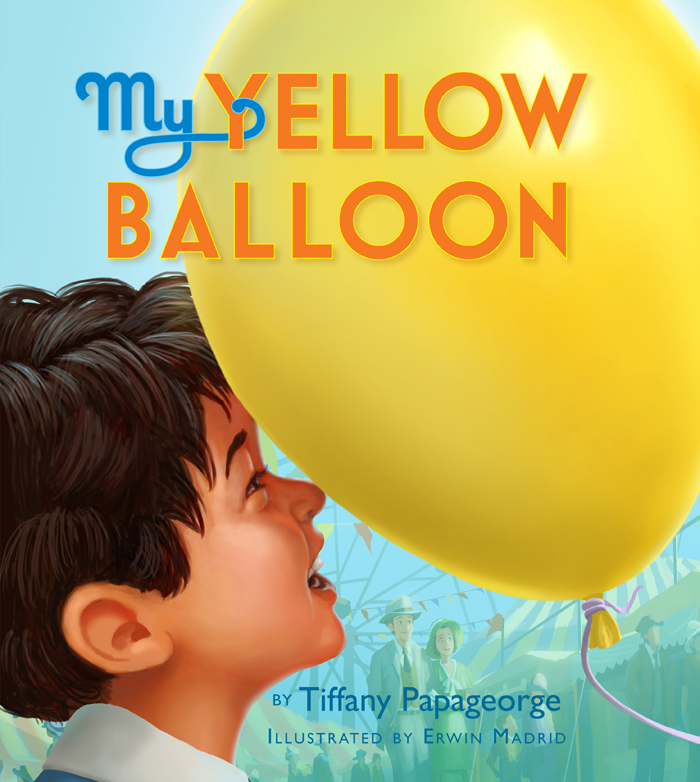 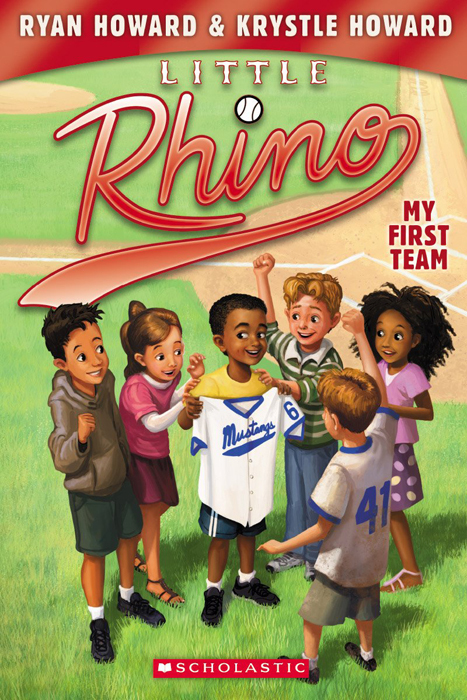 This is the third book of the May Bird Trilogy by Jodi Lynn.